DUBAI, United Arab Emirates, 22nd November 2016 — Knowledge E, a leading provider of literature resources and software solutions for academia, today announced the appointment of Samantha Miles as Head of Training & Communities. Throughout her career, Samantha has worked in the higher education sectors of the USA, Australia, and the UAE. Her professional experience ranges throughout the divisions of both academic affairs and student affairs in departments including community engagement, academic support and retention, leadership development, learning communities, teaching at the undergraduate level, and sports and recreation. Samantha has produced more than 250 workshops and events with attendees ranging from 50 and 5,000 participants (including a workshop last year at the Association for Experiential Education International Conference). 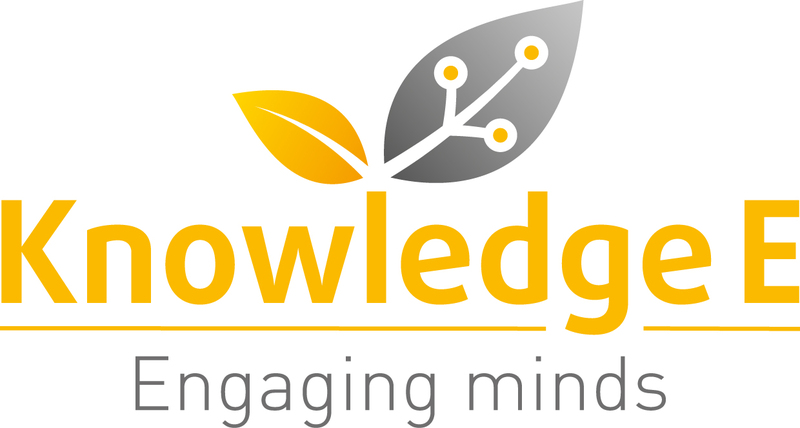 In her role at Knowledge E, Samantha Miles will be ‘Head of Training & Communities’ in which capacity she will bring her valuable experience, new ideas and organisational skills to help elevate KnE Training to the next level in line with the development of the company. Samantha is passionate about experiential education, helping others to realize their own leadership potential, and working with diverse populations. Her research and teaching interests include global dexterity, community engagement, leadership, and team development. She has been living in Dubai for 2 years and is originally from the USA and New Zealand. She holds a Bachelor’s degree in Elementary Education awarded by the University of Central Florida and a Master’s degree in Higher Education Leadership from Florida Atlantic University. “I feel excited and humbled to join such a collaborative, innovative, and impressive team! I look forward to bringing passion and dedication to my new role in order to add value to Knowledge E in the areas of training and communities,” said Samantha Miles.